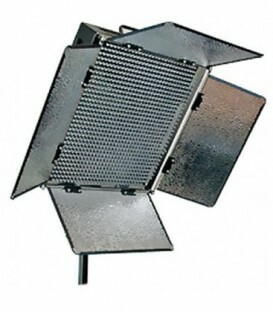 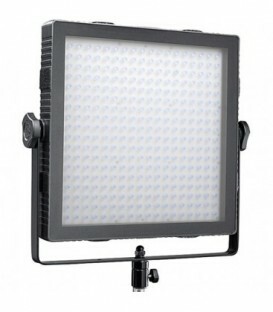 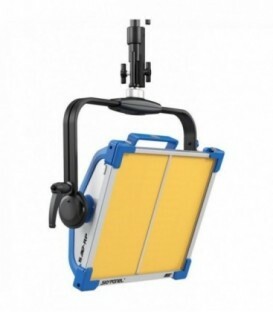 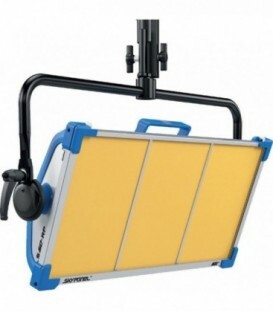 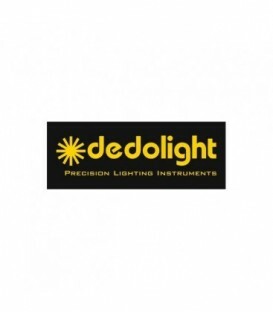 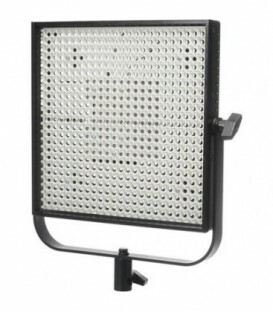 The Falcon Eyes DV-96V-K2 Dimmable LED Lamp Set is suitable for illuminating small and larger areas whilst photographing or filming. 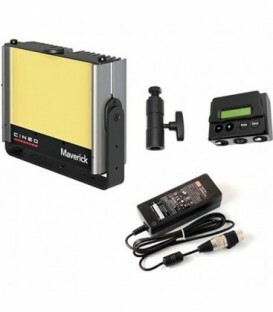 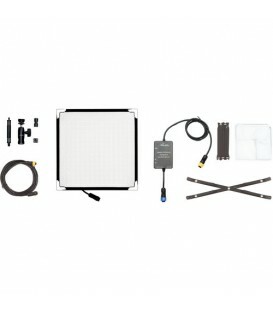 including 1x1 LS Daylight Flood fixture (50°), Manual Yoke, Power Supply, EU Power Cord (Schuko) and Power Supply Mounting Bracket. 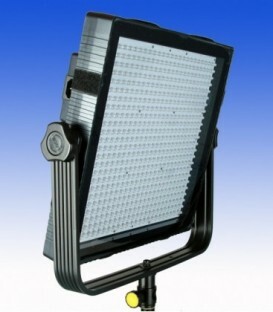 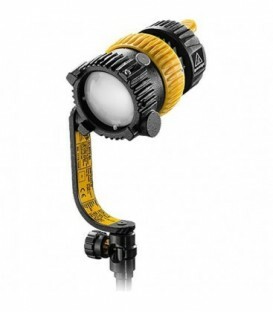 The T12 from Falcon Eyes is a flexible RBG LED lamp. 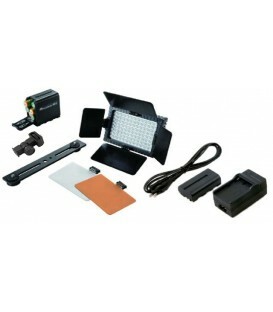 The colorful and powerful LEDs make the possibilities of use endless. 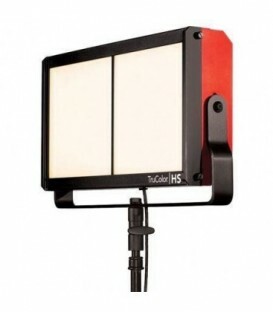 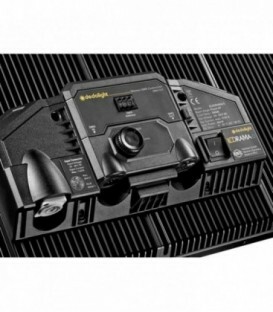 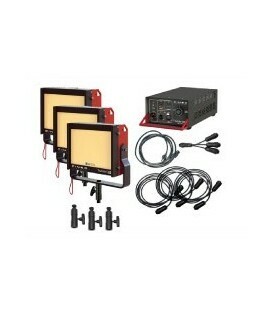 TruColor LS Daylight Studio Kit, includes: (3) LS Lampheads, (3) Yokes, (1) DTZ450 full-dimming power supply, (3) 5600K LS panels, (1) 3-way splitter, (3) 10-foot Lamphead Cables, (3) TVMP Stand Adapters, AC Power Cable.